Almost all of the raffle prizes have found their way to the winners now! 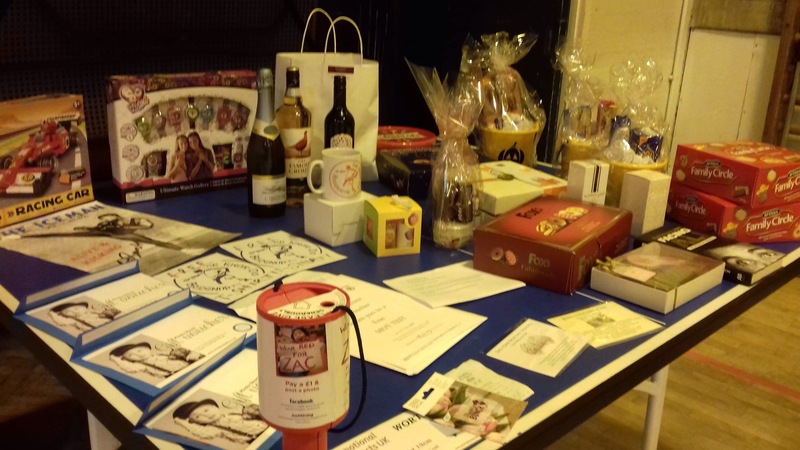 Thank you so much to everyone who contributed to the raffle by buying tickets or donating prizes. We have transferred £260 into Zac’s Trust Fund and sincerely hope it helps. This entry was posted in Training Diary: Mum vs Ninja on October 16, 2018 by bridgnorthtaekwondo.